AirTaps True Wireless Earbuds boast the same wireless freedom as AirPods without the sticker shock. Wireless headphones are the wave of the future, but catching that wave isn’t always cheap. Apple’s AirPods will set you back a hefty $159, and similar models run in the same price range. If you want to give wireless listening a shot without leaving a hole in your pocket, the AirTaps True Wireless Earbuds with Water Resistance are an affordable option. These earbuds have a low-profile design with the powerful audio quality you’d notice in much pricier headphones. 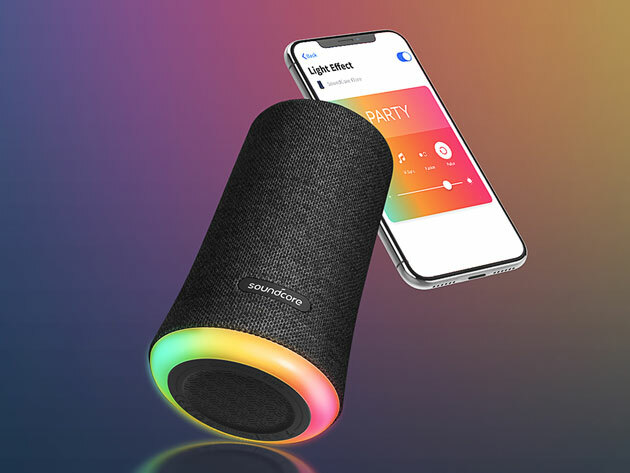 You can enjoy your favorite playlists or podcasts for hours thanks to the long battery life, and a built-in mic lets you take crystal clear calls with a single tap. The buds are IPX8-certified for improved sweat and water resistance, making them a perfect partner for workouts on land or sea. An included charging case powers up these earbuds an additional two and a half times for extra hours of audio. 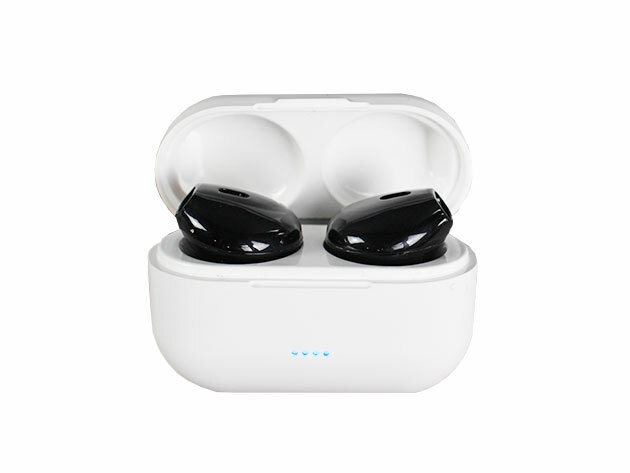 The earbuds are available in crisp white or striking black, and they’re inexpensive enough to buy a pair for yourself and a lucky friend or family member. Usually, the AirTaps True Wireless Earbuds with Water Resistance cost $79.99 per pair, but right now you can try out wireless listening on a budget for only $39 per pair (51% off). Want your products featured in The Talking Points Memo Store? Learn more about how to sell your products online!